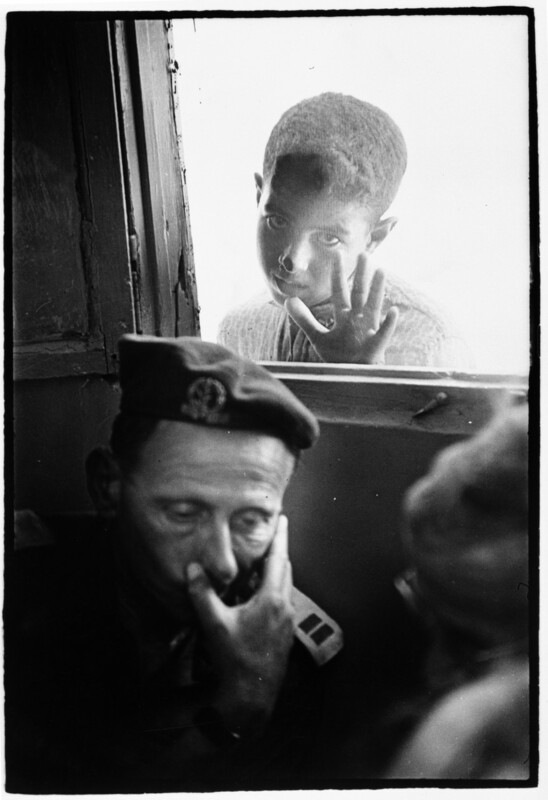 As you maybe know, from its creation, the ICRC has worked with famous photographers. This is the second time now, we share with you some of their images. This week, let me introduce you to Jean Mohr (1925-). Jean Mohr is a very famous Swiss photographer. One of his major life’s project has been the photography of Palestinian refugees over a fifty year period, from his first ICRC assignment in 1949, through the Six-Day War in 1967, to an assignment there for the ICRC in 2002. In 2008, he produced the book and exhibition Side by Side or Face to Face, a retrospective of this huge work in collaboration with the ICRC and the MICR. His photos of Yemen in the 1960s, images of Iran in the 1980s are part of the notable photos of our collection too. [*]As an historian and with more than 10 years’ experience at the ICRC photo library, Fania Khan Mohammad has developed an intuitive and deep knowledge of the ICRC amazing photo collection. She is in charge of photo research and has been – and still is – involved in several publications and exhibitions such as “Humanity in War” or the forthcoming “Revelations” exhibition at the History and Art Museum in Geneva.